We stock a large selection of all your favorites. 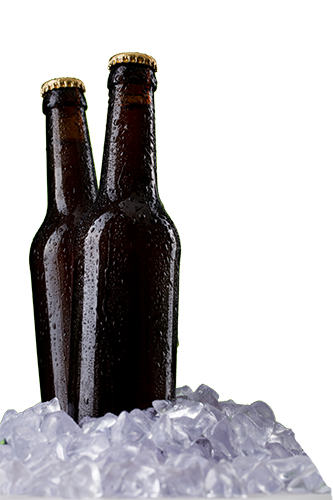 Domestic and Import Beers, Seasonal Specialties Hard Ciders, Malts, and more. We offer a selection that other local retailers can’t, making Bellmore Beverage the source for Long Island beer aficionados. Plus, of course, we stock tons of specialty and craft beers. 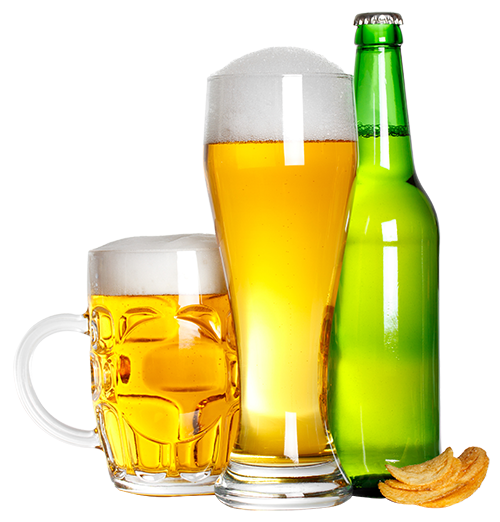 Click here to check out our Beer Menu. *Note: Due to variances in inventory on any given day, we recommend calling to confirm brand availability before you visit. Discerning beer drinkers appreciate crafts, and we’ve got more to choose from than just about anyone. These are lagers, stouts, ales, and beers of all sorts that are offered from independent or small brewers, offering high quality and flavors as unique as the tastes of the individuals who buy them. Whether you prefer a case or something straight from the tap, come on in and check out all Bellmore Beverage has to offer in terms of fine specialty brews. Try something new! We’ve got a Growler Fill Station with a selection of taps dispensing freshly poured beers for you to take home and enjoy. These beers are from craft brewers, including some of the best local Long Island product from small and niche breweries. 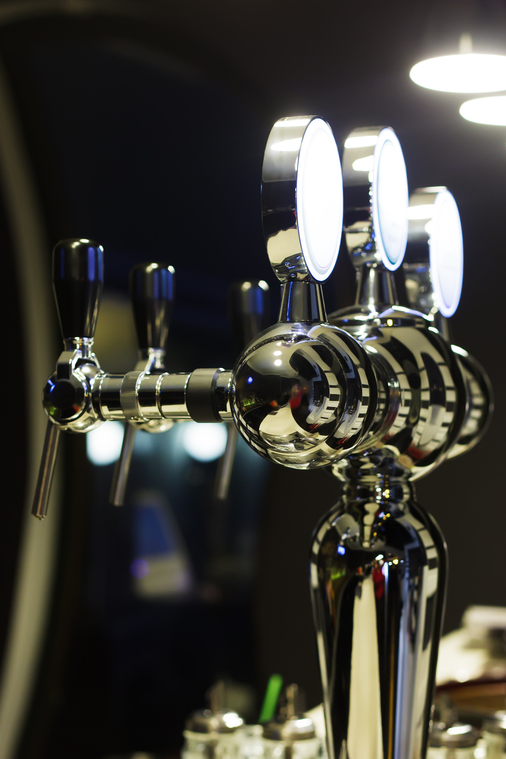 View our current line-up of taps by clicking here. Our selection changes regularly, as we’re constantly bringing in new products, so stop in and see our current line of taps beers. Bring your own growler or get one here. 15.5 gallons of beer. For your summer party, or any gathering with lots of beer drinkers, a keg is often the way to go. As a matter of routine, we stock the most popular brands, so you can always stop in and get your keg at any time. If you need something special, we can order it for you. If it exists, we can get it! Call us for more information. 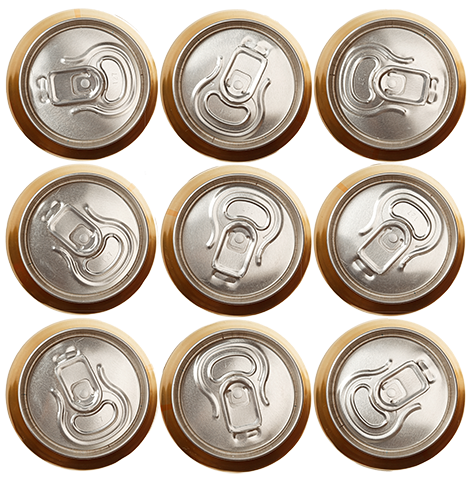 Whether you're looking for popular standards like Coke & Pepsi or specialty items, you're bound to find the soft drinks you want at Bellmore Beverage. We also have an impressive inventory of teas, bottled water, energy drinks, chips, and snacks. 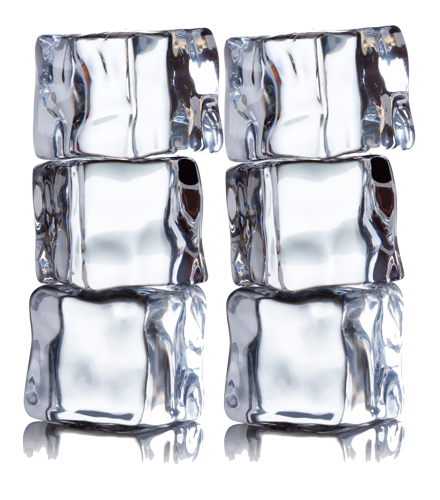 We are your complete beverage source.